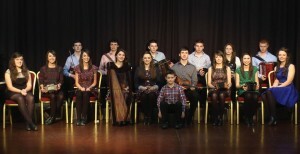 Ceoltóirí Sliabh Luachra are a group of 16 talented musicians, singers and dancers aged between 14 and 19 years who have been trained at Bruach na Carraige, Rockchapel since 2010. 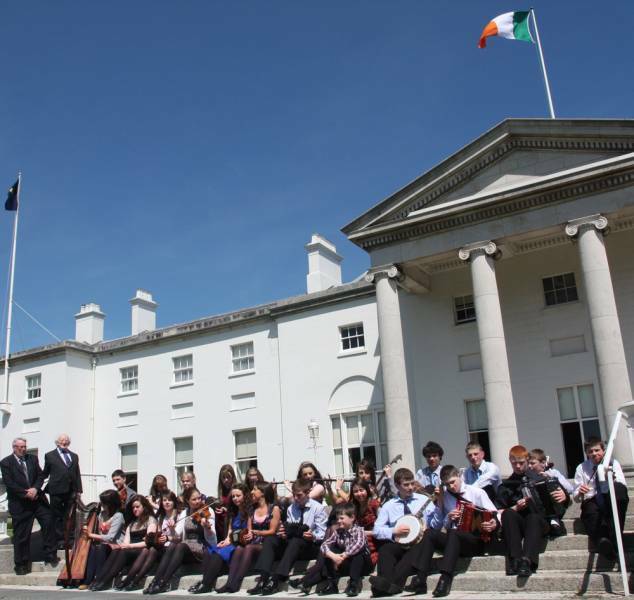 The group developed a show called A Musical Journey through the History of Ireland with the aid of LEADER Funding. As part of this show, Ceoltóirí Sliabh Luachra perform many dances of generations gone by including An Rince Mór danced at the fair of Carman in the year 1200. Much of the music, song and dance in the show are linked with major events Ireland’s history from the arrival of An Tuatha Dé Danann to Easter 1916. Some of the repertoire of Ceoltóirí Sliabh Luachra owe its origins to the book of William Ballet (1584), the collections of John and William Neal (1724) and to the collection of William Bunting (1793) – the latter collection gathered at the Great Belfast Harp Festival of 1793. 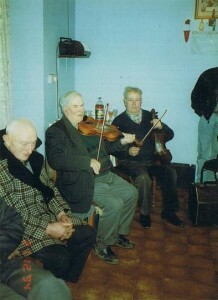 Many collectors of Irish music feature in their repertoire including such noted musicians as Mickie Cumba Ó’Súilleabháin from Caherdaniel Co Kerry and Eoin Ó’Súilleabháin from Meal Na gCor, Caherciveen – both of whom have passed on. 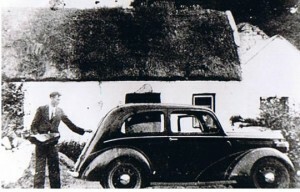 Nicholas McAuliffe, one of Ireland’s leading authorities on traditional Irish music researched and taught older music while Nora Butler from Nenagh taught song. Catherine O’ Donnell taught dance, followed by the late Joe O’ Donovan from Cork and continued by Patrick O’ Dea from Roscommon. Gerard and Pádraig Devane from Connemara specialise in sean-nós dance. Ceoltóirí Sliabh Luachra perform regularly in Bruach na Carraige and travel locally and nationally in Ireland performing, promoting and entertaining through the traditional music, song and dance of Sliabh Luachra. Further to this on occasion. they have become international ambassadors for Irish culture and tradition in Europe performing in the Czech Republic, France and even for the European Parliament in Brussels. 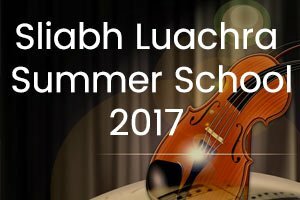 Their passion, commitment and outstanding talent in traditional music, song and dance will ensure that Sliabh Luachra culture should thrive into the future in this region.